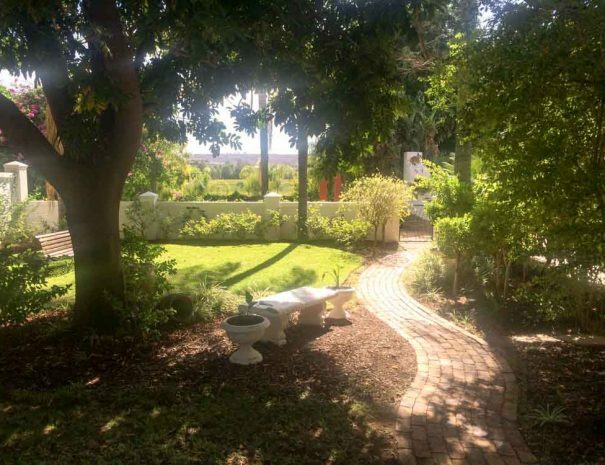 River Lodge Vredendal is nestled at the edge of the town with a breath-taking view of vineyards bordering the Olifants River. 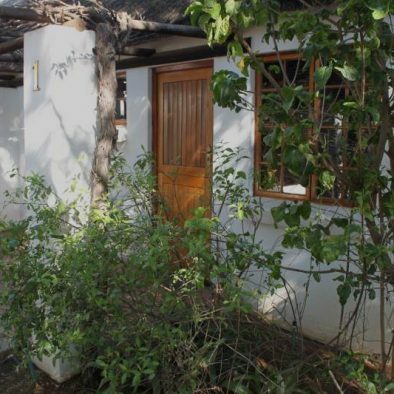 The thatched chalets under the lush green trees connected by a network of walkways and surrounded by a beautiful garden is the ideal serene stop-over for the weary traveller experiencing “home away from home”. Relax in one of our thatched roof en-suite chalets under a canopy of lush green trees. Our accommodation will provide you with the serenity you deserves. Just a short drive from Vredendal, are the beautiful and West Coast stretches with its flora spectacular during spring season, offering some whale watching, crayfish diving, fishing or just relaxing on the sandy beaches of Strandfontein. Read more what Ryan has to say about our coastline. 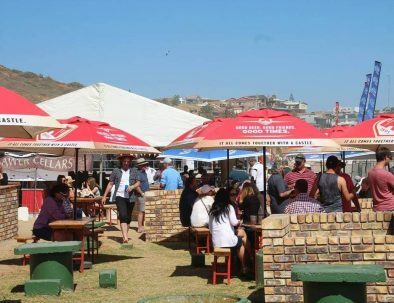 Leave behind the hustle and bustle of city life and discover Vredendal. 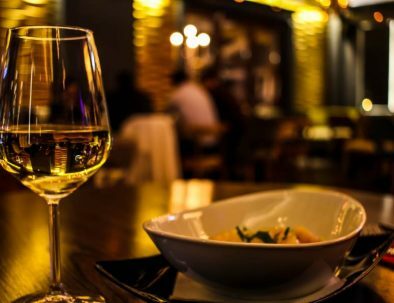 A relaxed country side town, rural, but with the benefits of a beautiful modern mall and the best wine routes of this valley. Let us provide you with the quality service you deserve. 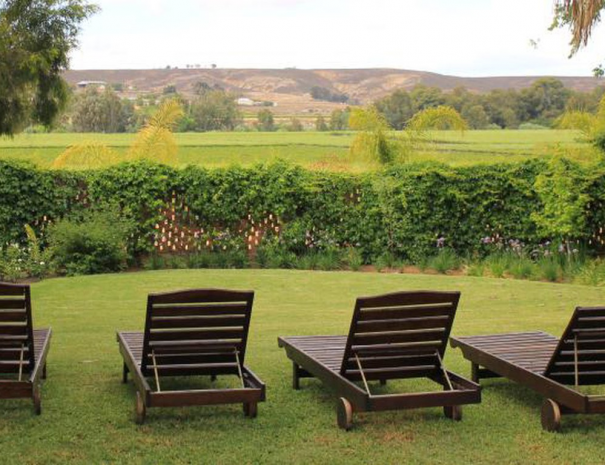 With bordering vineyards, the Maskam mountain range towering above the Olifants River valley; the beautiful garden at River Lodge Vredendal is an extension of its surroundings. Bring along your binoculars and trusted Sasol Birds of Southern Africa; the garden is a haven to a wide variety of birds. Make sure to visit the Olifants River Estuary too. See if you can spot the African Red-eyed Bulbul. This must be one of Vredendal's best kept secrets. 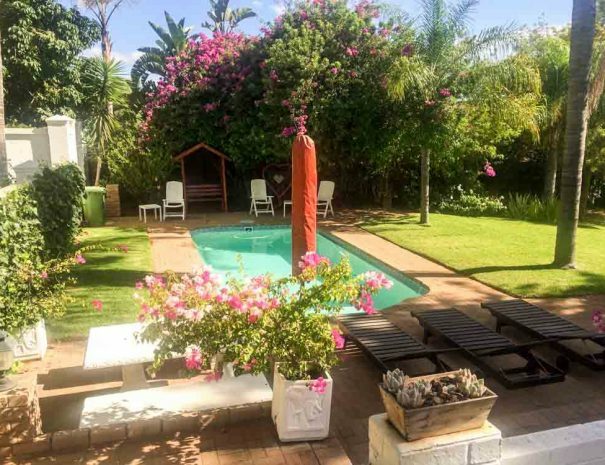 Tranquility, lush greenery, lovely cottages - this is the perfect accommodation stay over to escape from the rat race. End October is the date to tick on your calendar and book your stay for the best musical festival the Jewel of the West Coast has to offer. 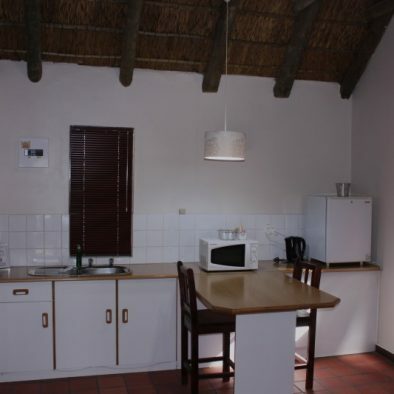 Make sure to book your accommodation at River Lodge Vredendal way ahead of time. Namaqualand West Coast’s unique biodiverse region with a semi-arid landscape and the rich cultivated vineyards next to Olifants River offers excellent wines. 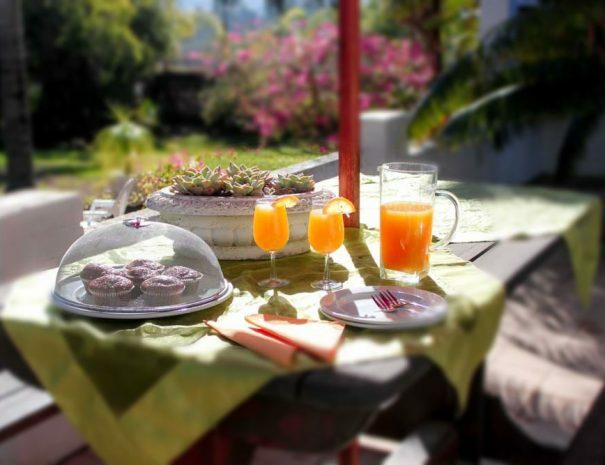 Book your accommodation with River Lodge Vredendal for this taste bud experience. 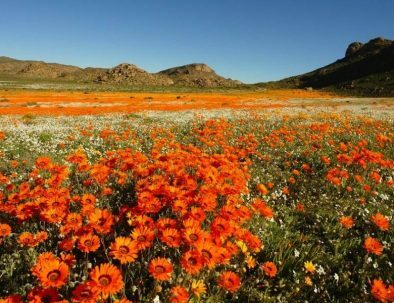 During the months August and September Namaqualand turns into a fairy land with an abundance of flowers in a variety of colours. Book your accommodation at River Lodge Vredendal and do not miss this spectacular scenery. 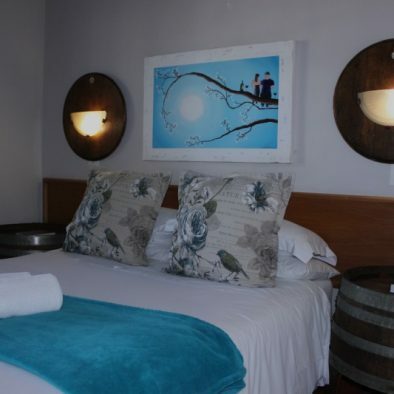 River Lodge Vredendal is an Afristay Valued Member.